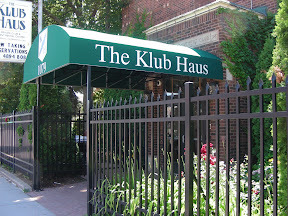 The Klub Haus is the Twin Cities' premier budget Rental Hall conveniently located on Rice Street in St. Paul. The hall is a unique, historic building, newly decorated and restored to its original grandeur. Perfect for weddings, cultural events, private parties, live performances, receptions and gatherings, both large and small. Amenities are ALL INCLUSIVE for one affordable price. 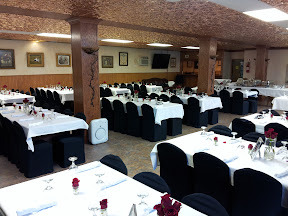 Have your ceremony, reception, or both at our venue. with no additional rental or tax charge. You can bring your own caterer to this "open facility"
See the "Wedding Pricing" for full details.